1.47 ACRES IN UPSCALE COMMUNITY WITH AMAZING VIEW...Do you dream of a secluded hideaway where the morning mist uncurls to reveal pristine forests and quiet meadows...Where your family can gather for a taste of small town living. 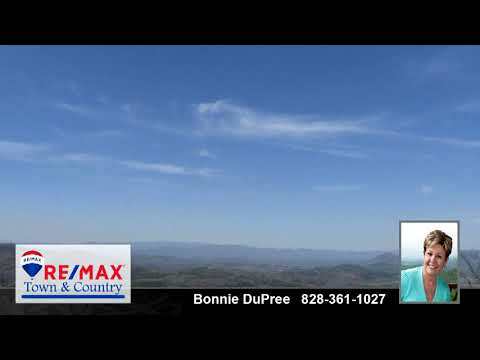 Fantastic long range mountain views can be yours in the Brasstown Heights mountain community located in Western North Carolina. Just minutes from lakes, trout streams, hiking trails, kayaking or white water rafting through the Nantahala Gorge, browsing in the one of many antique and craft shops or just enjoying the sunset on your own deck in peaceful solitude. You CAN have it all!!!! !